As we create more free tools for you to enjoy we will list them here on this page. A template to help any project managers create better plans faster. Get your personal finances back under control with this free and easy tool for planning and tracking your monthly budget. It’s really simple to use and after using it you will find that you have a much greater understanding of where your money goes and how you could reduce your spending. A good spreadsheet can often feel like a piece of artwork but this tool really is…! 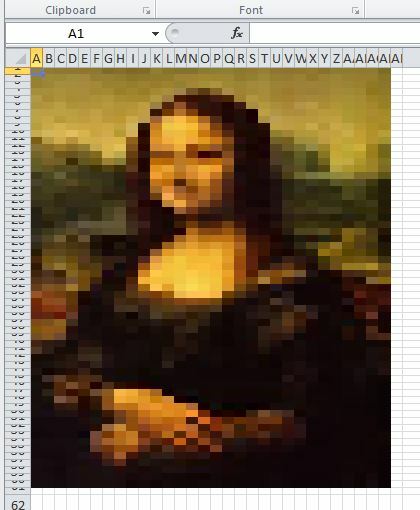 You can load in your favourite images and turn them into Excel art, with the cells of the spreadsheet filled in the appropriate colours to make the picture. As analytical people we thought we could do well day trading the stock market. However it quickly became clear that we would lose a lot of money – so we stopped, but not before making a neat little tool to download and present stock data…. For those who love playing Sudoku here is a great game for you to play, with 6 different difficulty levels and lots of options for helping you solve the puzzles faster (if you need help!). Enjoy. A great little tool for small to medium size businesses who want to manage their invoicing in a controlled manner without investing in expensive systems. The Excel file includes a custom ribbon with various functionalities such as creating PDFs, changing invoice status and recording payments. 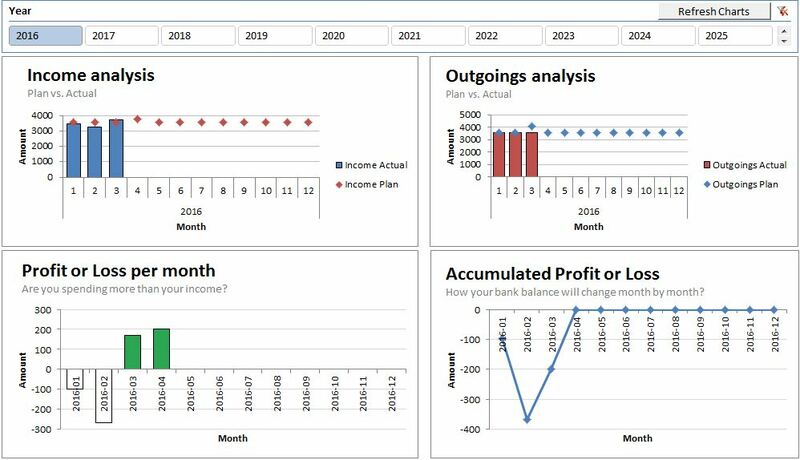 All the features are controlled by Excel macros and the workbook is protected to stop you editing invoices after they have been finalised. A useful tool for recording how many days holidays your team members are entitled to and how many they have left. The tool includes macros for entering in the holiday information, and you can have any year period (eg. Jan – Dec, Apr – Mar). When you first open the file it asks you for the year start date so you can use it year after year. There are lots of other useful features too so give it a try for free! This is a great tool for any small business looking to manage an outbound sales process, calling or emailing prospective customers. The tool allows you to record all your activities in one place, and never forget any interaction or agreed next steps. What free tools do you want?